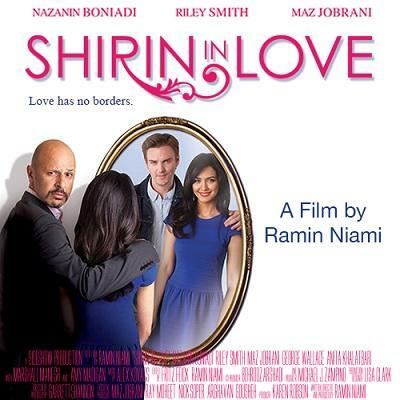 فیلم "شیرین عاشق شده "Shirin in Love"
Starring Nazanin Boniadi, Riley Smith, Maz Jobrani, Anahita Khalatbari, George Wallace, Max Amini with Marshall Manesh and Amy Madigan. Written and directed by Ramin Niami, Shirin in Love is a charming romantic comedy about an absent-minded, yet sophisticated, young Iranian-American woman who lives in "Tehrangeles." While Shirin has been engaged for years to a successful Iranian plastic surgeon in Beverly Hills, she lives with her overbearing mother and empathetic father. When she falls in love with a mysterious young man who lives in a lighthouse in Northern California, a secret unravels and cultures clash, challenging all the traditions Shirin grew up with - and she re-discovers herself in the process. 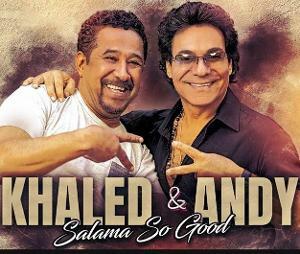 Original Music by Andy, Riley Smith, Black Cats and others.